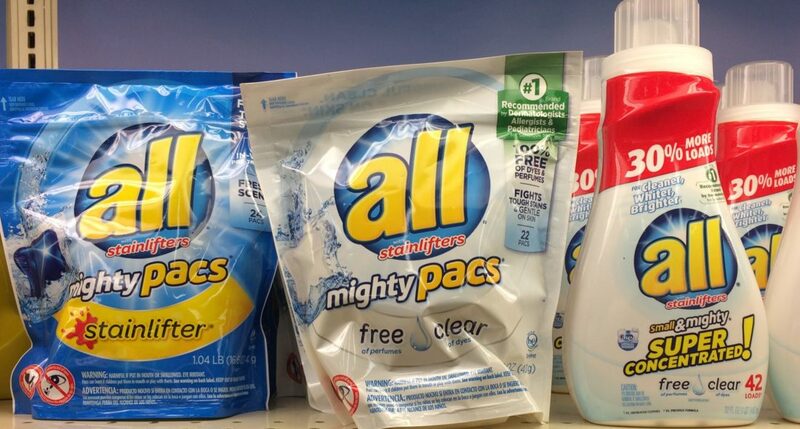 All Laundry Detergent – just $0.49 at Walgreens! = Pay just $0.49 each after coupon! Thanks to Dixie Does Deals and Heather S. for sharing this deal! 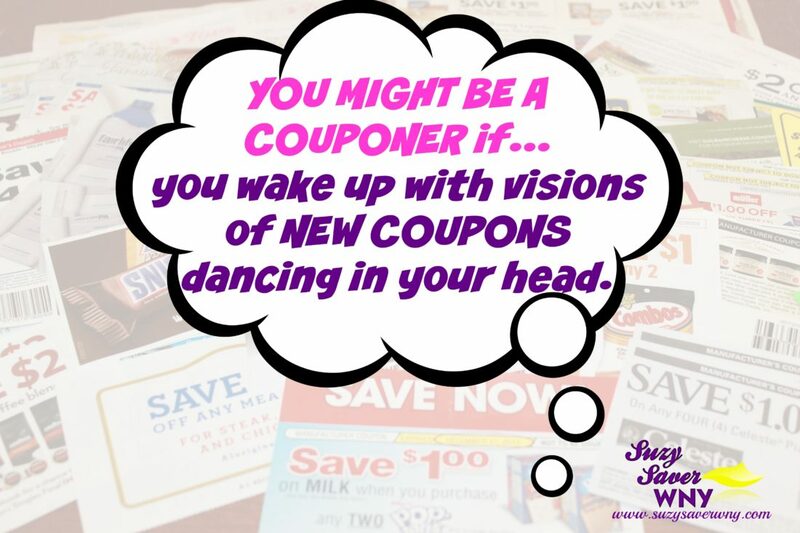 Browse all of the AWESOME NEW COUPONS for the month of April! Disclosure: Clearance offers may vary by region and may not be available in all stores. I may receive affiliate payments when you click on some of the coupon links included in these match-ups. This helps to offset the cost of running and maintaining a blog. Thanks for your support! Not walgreens in NYC, its 2.49 here.